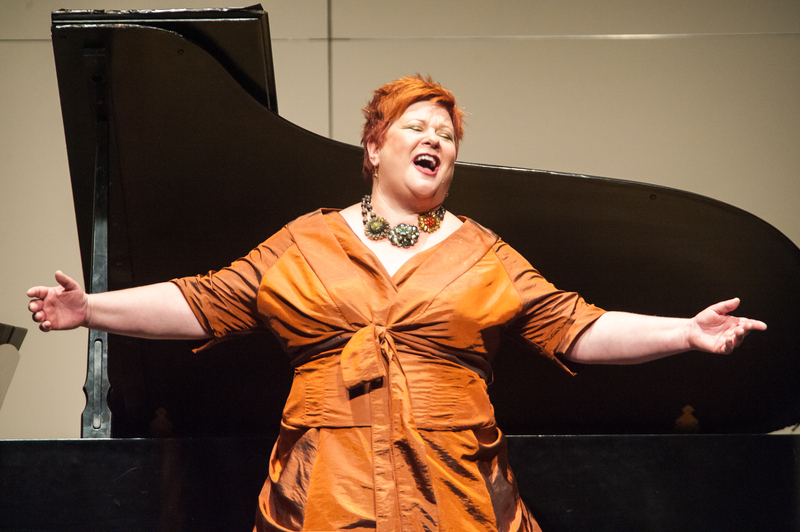 The annual NSU School of Fine Arts Faculty Showcase Recital will be Thursday, Sept. 13, at 7:30 p.m. in the Johnson Fine Arts Center Harvey and Cynthia Jewett Theater. The recital will feature an array of solo and chamber performances by NSU music faculty. The event is free of charge, though donations will be accepted for the music scholarship fund. Find more information here, or contact Dr. Kenneth Boulton, NSU Dean of Fine Arts, at Kenneth.Boulton@northern.edu.